Check the mean mug/mischievous sneer. 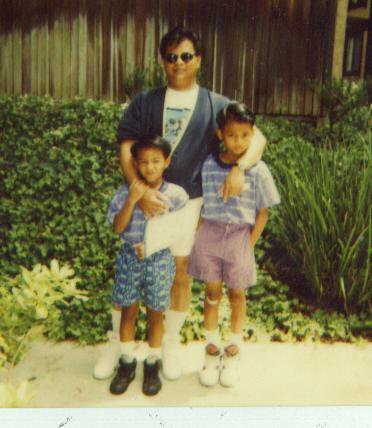 Peep the wild Gecko shorts and ill Maui & Sons tee. Behold the fly side part that reeks of relevance. The swagu was pourin’, son. But to complete the cypher, the heat did need to be on the feet – Jordan 5’s for the one time. And from then on, the appreciation for dope footwear took root, growing into a gotta-have-it sentiment that fortunately was fostered by a decade that put out arguably some of the best sneakers ever – The 90’s. So take a few steps with me, if you will, back to the days that raised me on the values of playground stuntin’ in my favorite kicks. As a little shorty in the 3rd grade, my heart was set on a sleek, clean, and subtly dope pair of kicks called the Nike Air Bound. Begging for it all throughout the first half of the school year, my chance to rock this pair finally came in the form of me being rewarded for making the honor roll. Yes kids, reading is fundamental and will more than likely land you some nice presents from la familia. From then on, my appreciation and fascination for Nike’s legendary air bubble grew exponentially, resulting in several pairs I’ve owned thereafter donning the infamous clear air pocket. Yo, even though I was still mad salty about MJ and the Bulls destroying my beloved Lakers in the ’91 NBA Finals, it obviously was not salty enough to not cop any of his kicks at the time. This little mark fell for every release time and time again, as evidenced by the aforementioned 5’s and now, these excruciatingly beautiful Infrared 6’s. Easily my favorite J’s, the Infrared 6’s are arguably one of the best looking sneakers of all time. I think this was around the time that I started walking a specific way so as to cause minimal toebox creasing and scuff damage to the buttery suede. Yup, the problem definitely started here. 4th grade had me discovering the raw energy of hip-hop and gravitating towards its vibrant, dynamic, and all around funky vibe. The music was Afro-centric, with De La Soul, A Tribe Called Quest, and Brand Nubian permeating the airwaves at the time, soon giving influence to the gear being rocked. Now not only was the music fresh and unforgettable, the sneakers were, too. 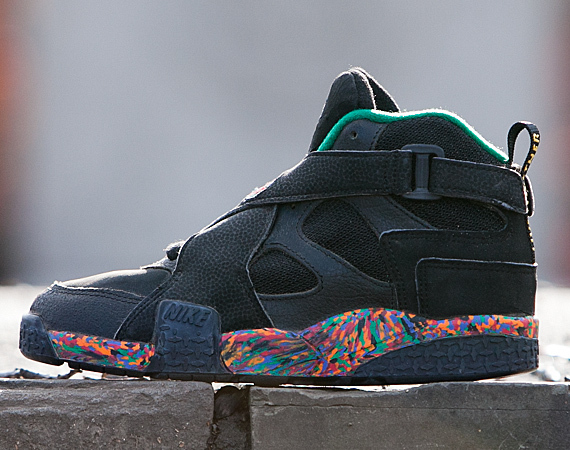 Around this time, Nike dropped a rugged pair of kicks that embodied that golden era, resulting in the Nike Air Raid. What I loved about these sneakers was not only their coarse aesthetic, deviating from Nike’s norm of sleek lines for basketball kicks, but also the clear nod to the vibrant rap scene that was giving life to that era. 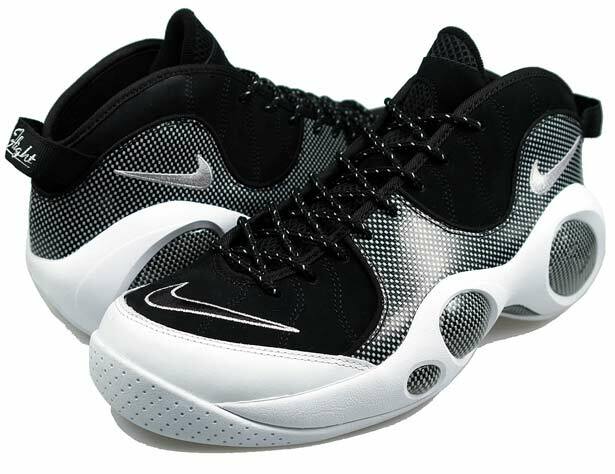 If hashtags were trendy and relevant back in the 6th grade for me, best believe that the Nike Zoom Flight ’95 would have been slapped with the #gamechanger tag. It was practically love at first sight here. 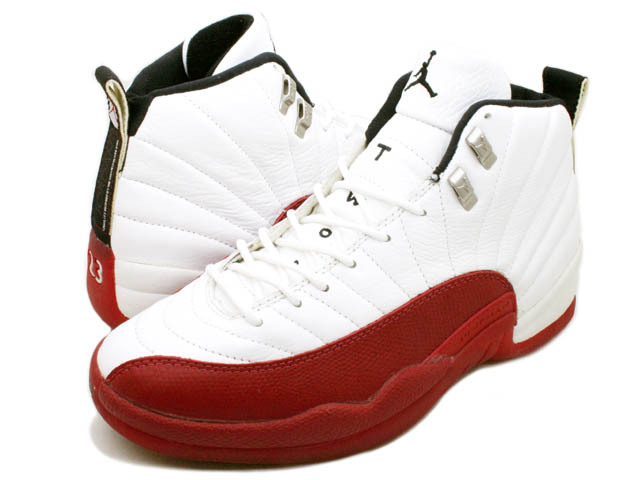 Never had I seen a shoe be so ugly/beautiful all within one step. The bug-eyed space age aesthetics were definite neck-breakin’ qualities and coupling those with the carbon fiber detailing had this little dude eager to playground stunt as soon as Monday morning came ’round. As a result of these indelible sneakers, I added the slang of “tight” to my daily jargon: chillin’ on the blacktop one day, one of my buddies comes up to me and says, “Aye those some tight sneaks, man.” “Tight? Nah they fit just fine actually.” The homie corrected me from being a square buster and let me know what time it was real quick. The Jordan factor continued well into 7th grade for me. Which really makes no sense at all, being that I was not a fan of his. Don’t get me wrong, MJ is the GOAT, but back then I really wasn’t trying to hear all that. The blood running through these veins was purple and gold. But every time a brand new pair of J’s dropped, best believe I was checking for ’em right away; obviously requiring the biggest SMH directed towards my way; or even an appropriate “c’mon son!” from Ed Lover himself. The exquisitely gaudy “AIR” lettering on the side of the Air More Uptempo, paired up with the opulent air bubble treatment through out the whole sole instantly had me feening for a pair. Once I sprung for another link up with the honor roll in the 8th grade, trust I was reaping the benefits in the form of this ridiculously fly pair. At the time, Scottie Pippen was definitely showing out in these kicks, whether it be through his infamous pull up three’s or his legendary shut down defense, thus making it an easy choice for me to be a fan of both him and his shoes. 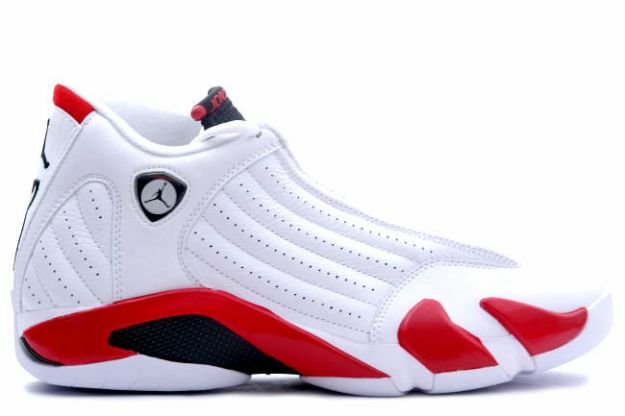 The Jordan 14’s were as aesthetically palatable as their nickname suggested – ‘candy canes’. 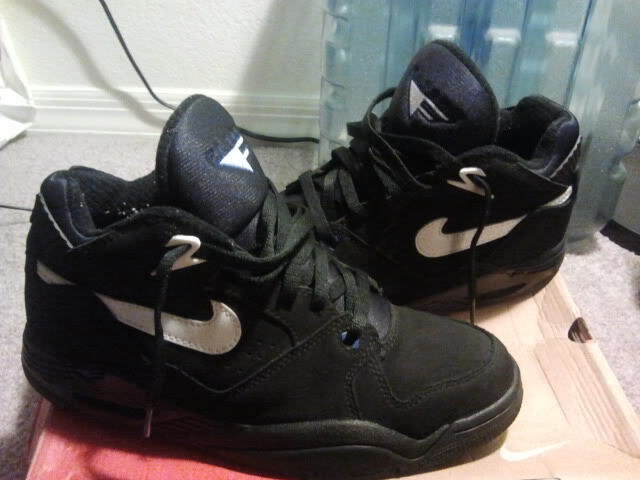 So it was only natural for me to send off the 90’s in this sweet pair during my freshman year of high school. The GOAT may have retired in ’99, but trust his ability to make me a fool for his kicks never did. Next Post 90’s Flashback – Remember Compact Discs?